The US Embassy along with TiE Global launched two programmes in October to provide mentorship to 30 young, innovative women from across India to help them scale up their enterprises. 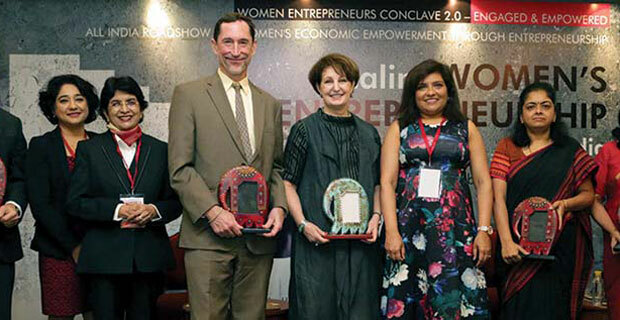 During an event "Women Entrepreneurs Conclave 2.0 - Engaged and Empowered" held in the national capital, the Embassy announced that top-three scale-up fellows will be sponsored for a visit to the US as AIRSWEEE Global Fellows and will be mentored by a host US organisation that will provide them a window to global best practices. 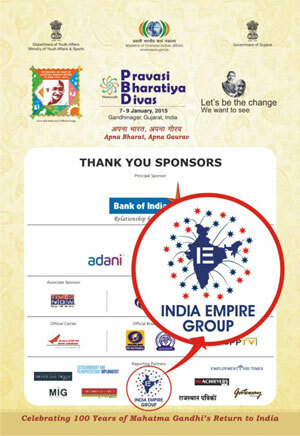 According to the Embassy, the All India Roadshow on Women's Economic Empowerment through Entrepreneurship (AIRSWEEE) Scale-Up Fellows programme will be funded by the US State Department. "Economies where women have greater equality are those that thrive. To get there requires a strong, visible push to level the playing field," Ms MaryKay Carlson, Deputy Chief of Mission, US Embassy, said at the event. "AIRSWEEE has engaged members of TiE globally and drawn into sharp focus the significant multiplier effect that can be created by investing in women," said Mr Vijay Menon, Executive Director, TiE Global.